Experience the Zoo after dark at this popular sleepover program! Find out what happens at the zoo when the lights go out! You’ll enjoy educational activities, food, lots of fun! Programs begin at 6 PM and end at 9 AM the next day. The fee for a Wild Night is $35/child and $23/adult and includes pizza dinner, snack, continental breakfast, and guided educational activities led by Zoo Education Staff. Adults must accompany children. May 10 (Mother’s Day Weekend), July 27, September 13, and October 4. June 15 (Father’s Day Weekend), July 13, and August 30. June 7 and August 24. 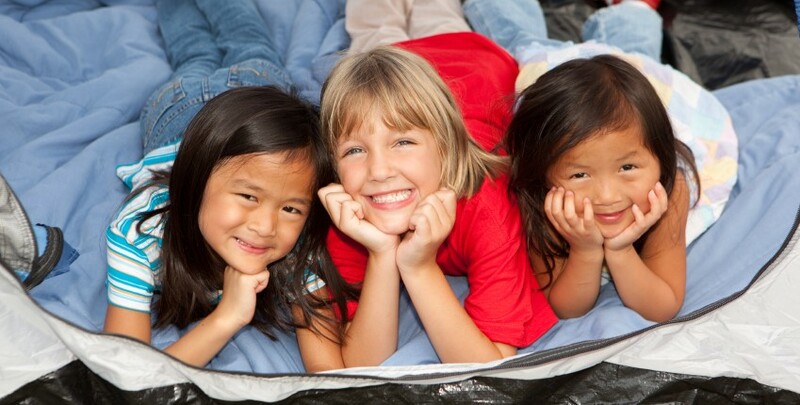 Children must meet age requirements on the first day of all programs (no exceptions). Refunds (minus 10% processing fee) are available if you cancel at least 2 weeks in advance. No refund if you cancel less than 2 weeks in advance. The zoo reserves the right to cancel camps with insufficient registration. In the event of such a cancellation, all of your fees will be refunded.